Included as part of GTA Online: The Doomsday Heist is a brand new radio station now available on your Los Santos radio dial. blonded Los Santos 97.8FM hosted by Frank Ocean, Vegyn, Roof Access and Fed is an eclectic mix of savory soul, hip-hop and deep cuts and is the first new radio station added to the game since 2015’s The Lab. You can check out the official Blonded Los Santos 97.8FM playlist on Apple Music or stream a preview below. 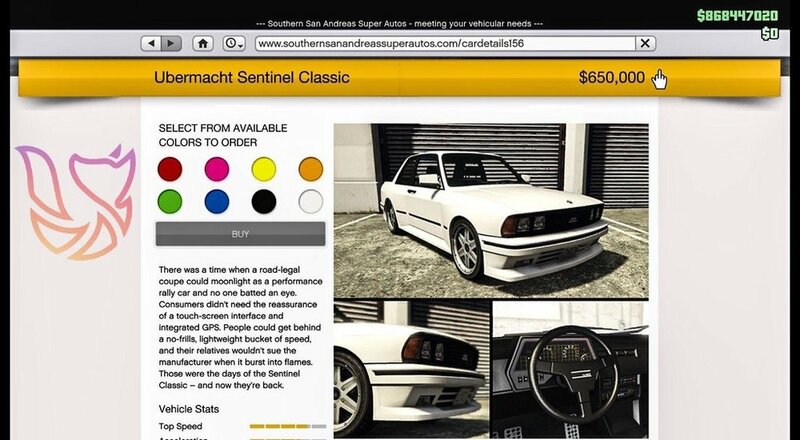 As an added bonus, Rockstar Games has added the Ubermacht Sentinel Classic to the game in a holiday update. The car is heavily based on the BMW E30 M3, which is Frank's favorite car and the model of choice for Nostaliga, ULTRA's cover art.